The purpose of this research guide is to assist students to find technical reports in the areas of ecosystems, fisheries, forestry, and wildlife. Each area has a page of resources, listed on the blue bar (above). 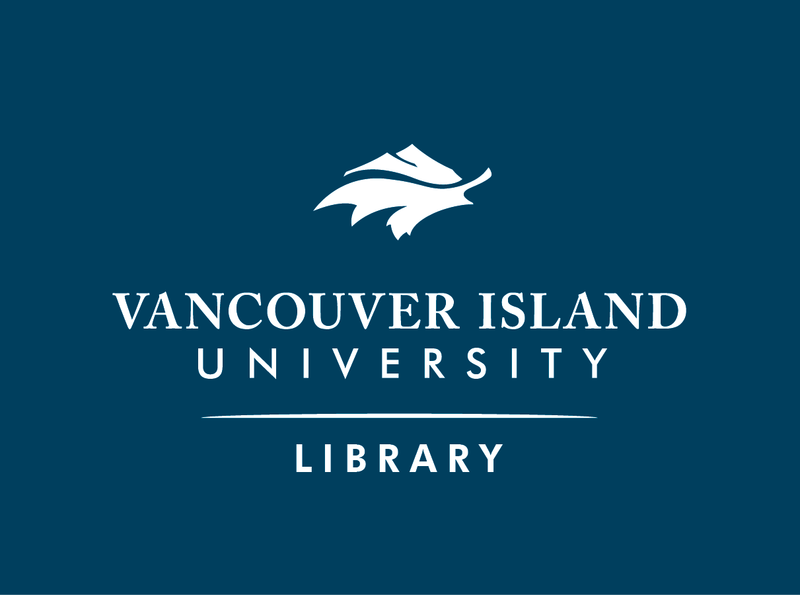 The VIU Library has some technical reports in its collection which you can find by searching in our library catalogue (see Technical Reports in the VIU Library listed above). The majority of technical reports are researched and published by government departments & agencies at various levels: municipal, regional, provincial, and federal. Many reports are available for free, in full text. Please check the appropriate page on the blue bar above to find web links to these reports in your area e.g. fisheries. Since the content of many reports is often interdisciplinary, you may need to check related areas on the other pages provided. For example, ecology reports often provide information on a specific species, along with details about the species’ habitat, ... wildlife reports include fish, etc. Reports that are not available in our library collection or in full text online, can be requested via our library’s Interlibrary Loan system, where a copy of the report can be borrowed from another library (see blue bar above).